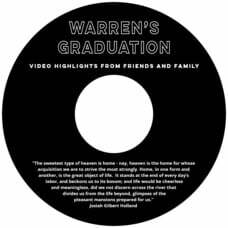 Your student is about to graduate, and you are absolutely proud and want to share the moment with those you love, and who love and care about your student. 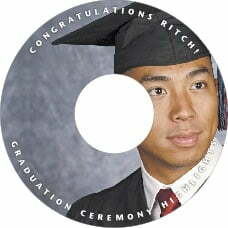 This is a change in your graduate's life, as well as the celebration of an accomplishment. 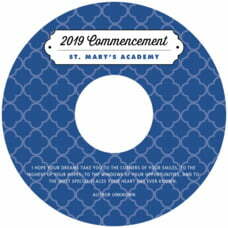 This graduation means your student is moving on to something bigger and more challenging, so it is a very big and important time. 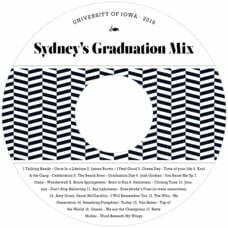 From a day-care graduation to medical school graduation, this is a very big moment. 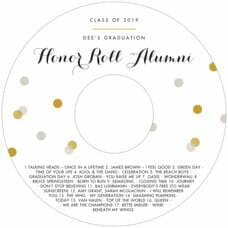 Even if it's just a kindergarten graduation, it means your child is going on to another school or another grade, so for the child this is a time of uncertainty and insecurity. 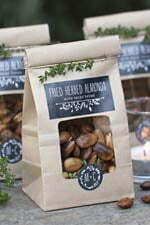 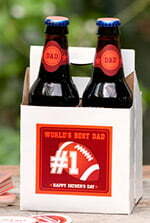 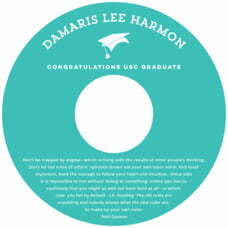 Gather all your loved ones to celebrate and let your graduate know how much they are loved. 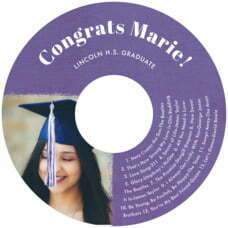 Celebrate in style with a special party favor of graduation CD's and personalize them with Evermine's selection of graduation CD labels. 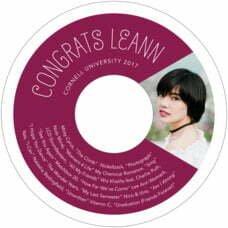 You can also make them even more personal with the addition of a photo, which is offered on some styles. 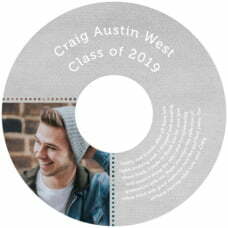 Then add the list of song names, or list of photos or other content of your CD or DVD, which will display in the bottom portion of the label. 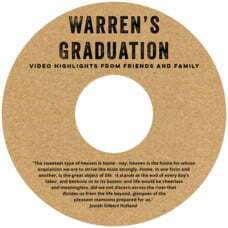 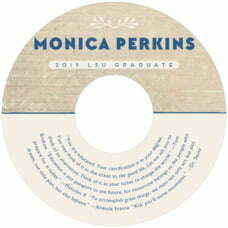 Select a desired graduation CD label style below to get started. 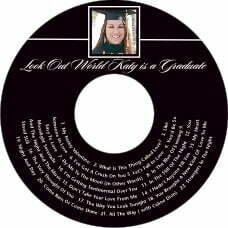 Use them for a song list of your student's favorite music, or what you think is their favorite music. 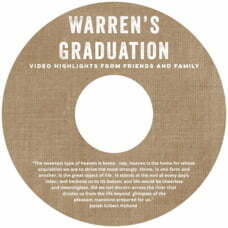 Record a video of the graduation and send it to the party guests once you have it put together. 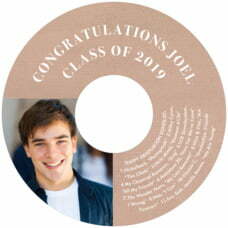 Collect photos of your graduate from the years, to preserve the memories of all the times together.